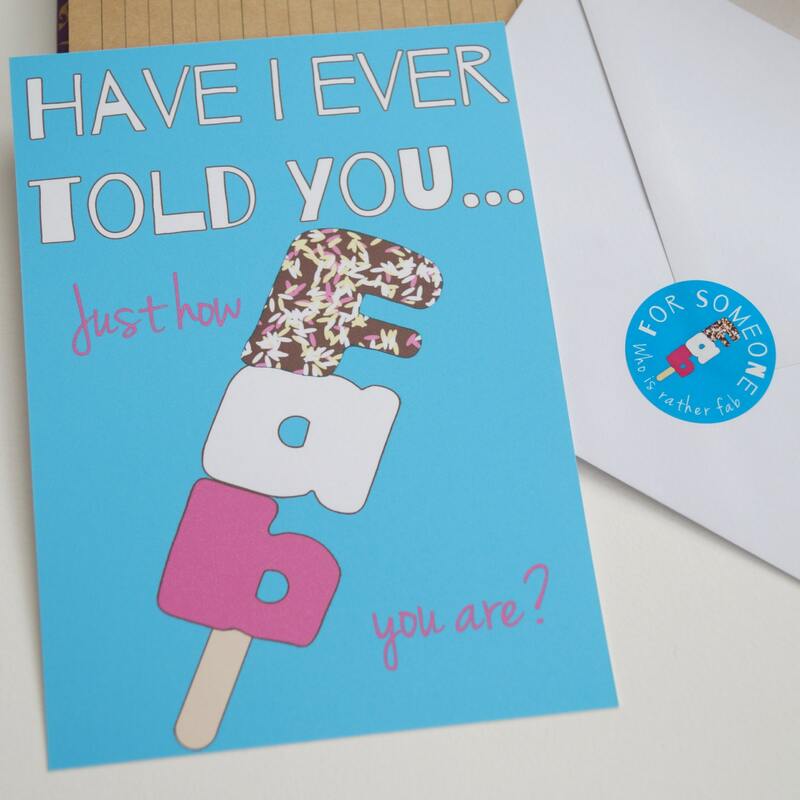 A cheerful, oversized postcard with a quirky 'Fab Lolly' design, incorporating the word 'fab' in the lolly. 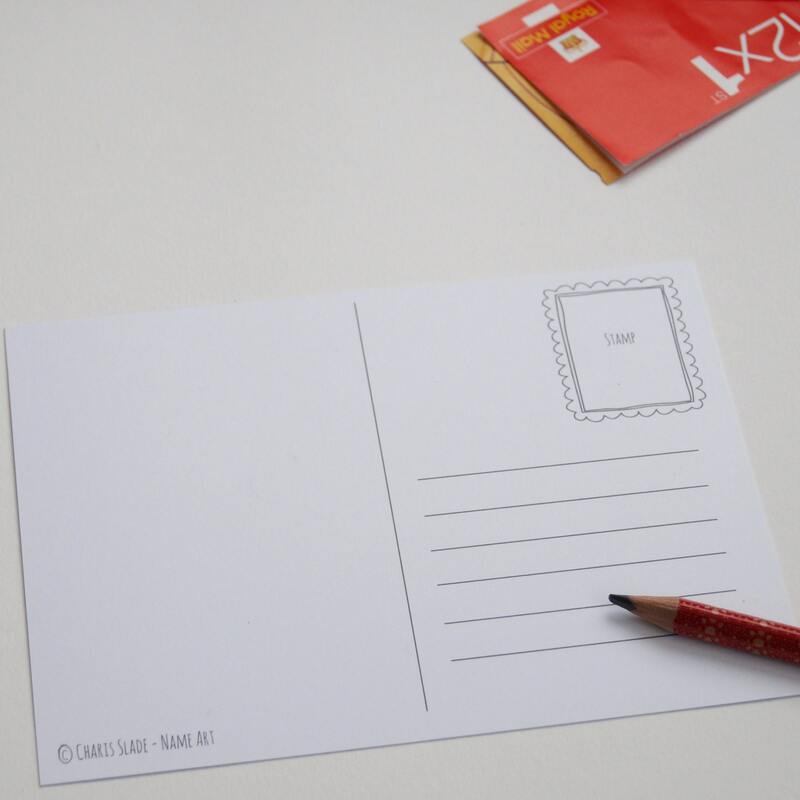 Comes with envelope and matching sticker. The perfect card for a fab person, a perfect card for Mother's Day...with the words 'Have I ever told you just how fab you are?' 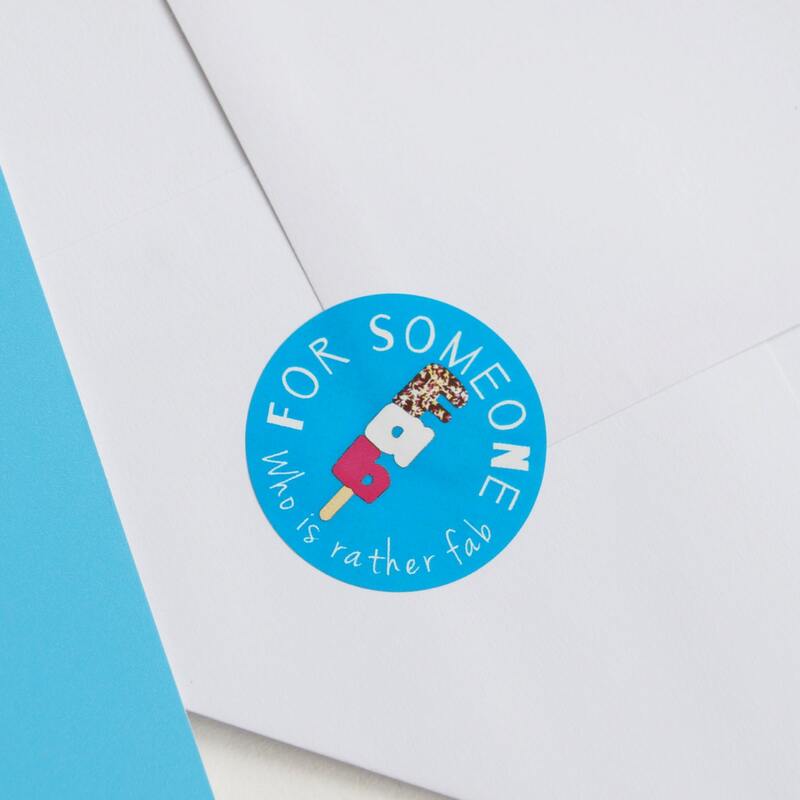 on the card and 'For someone who is rather fab' on the matching sticker.